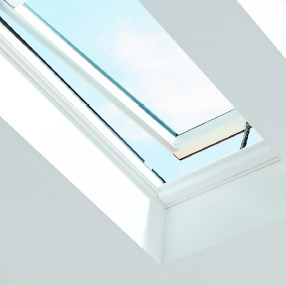 The VELUX VCM 2234 manually operated skylight is the most economical choice for a venting (opening) skylight. It's great for increasing visual areas in your home or office that are lacking light. In addition, it's ability to be opened can help circulate air in your home. The VS units have advantage of opening for fresh air which the FS units (fixed, non opening) do not. While they do cost more because the opening feature they are priced substantially less than the electric operating and solar operating units. They do require a rod in order to open and close them. 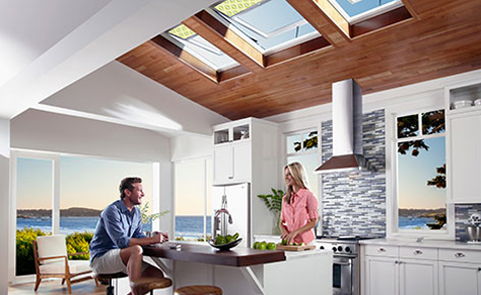 VELUX manually operated skylights are availlable in both deck and curb mounted applications. Installation is easy with no need for running any electrical wiring. 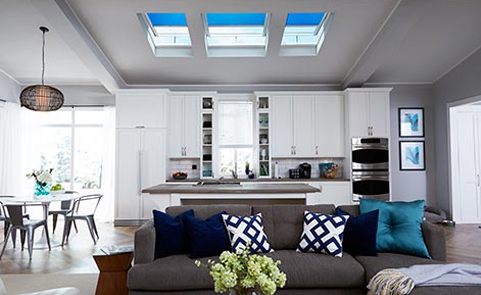 These venting skylights allow you to improve the comfort level of your home by offer circulation in otherwise stale air environments. In addition to the circulation benefits you also get to fill your space with natural light and a new feeling of openess. A control rod can be used when skylights are out-of-reach. 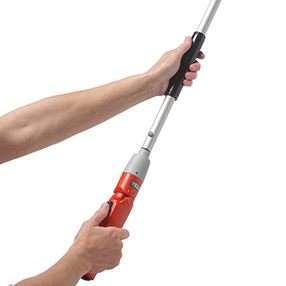 An optional crank handle is available for in-reach applications. 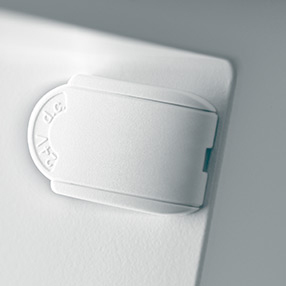 VELUX Manual Opening Skylights can be ordered in the following sizes. Talk to your local contractor to decide which size is best for your project. 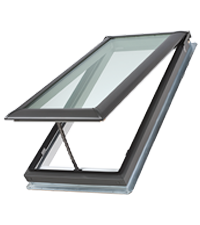 The cost to insall the VELUX manual skylight depends on your specific project. The estimates below include installation of a single (1) new skylight, the cost of labor for both the exterior as well as the interor finish. Talk to a local contractor get a better cost esimate based on your project.